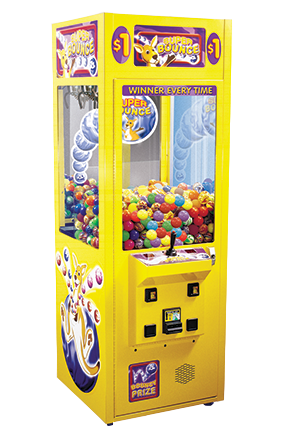 H. Lazar & Son, Inc. offers a full spectrum of coin-operated amusements, including PA Skill Games, soft-tip darts, pool tables, sports and prize games, as well as other games. 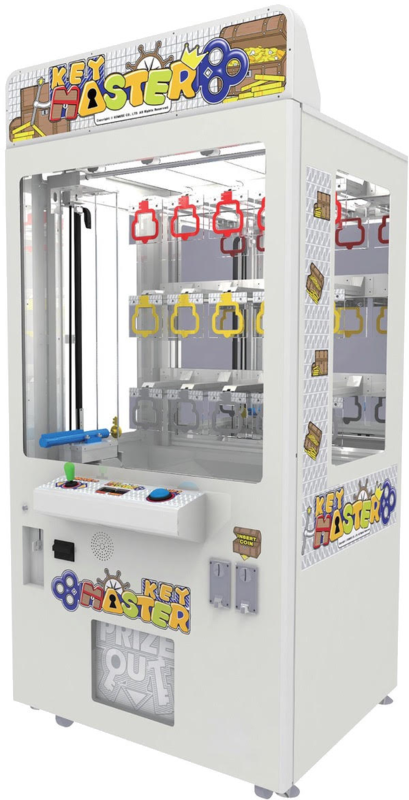 Our coin-operated amusements provide an entertainment platform and rewards program that keep your customers on site longer and returning more frequently. PA skill games provide bar patrons with a unique and innovative style of skill based entertainment. These legal, skill-based games provide patrons with compelling entertainment and monetary prizes while providing bar owners with a valuable revenue stream. 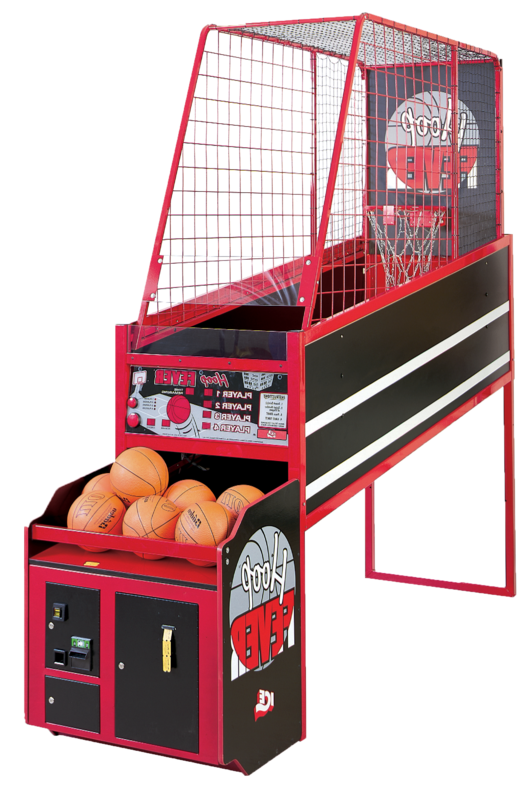 H. Lazar & Son, Inc. has been operating PA skill games since they where first introduced in 2014. 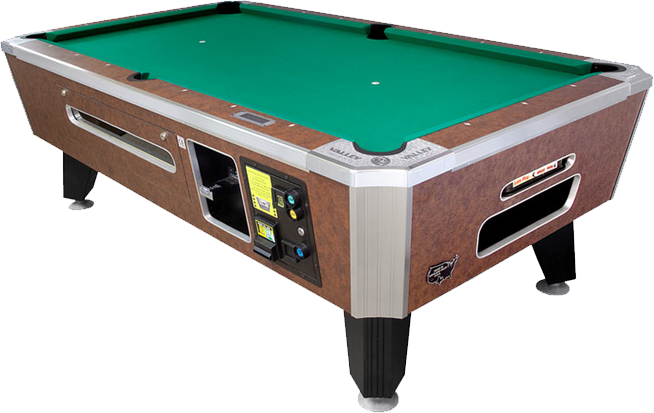 Pool tables are an integral element of many bars. They provide the players with an opportunity for conversation and healthy competition. Appealing to players of all ages and sexes, pool tables are an amusement staple. H. Lazar & Son, Inc. has been operating pool tables in bars since the 30’s...in other words, spanning nine decades. H. Lazar & Son, Inc. operates exclusively Arachnid dart games. Their newest and most popular dartboard is the Galaxy 3 Live. Amoung its many state-of-the-art features are simultaneous worldwide online play; tracked player rankings and statistics; and an innovative reversible (15" and 13") dart head. The Galaxy 3 Live is perfect for both casual and league play. Its graphics, sounds, and player feat animations further engage the dart player. We are a proud member of the PPD (Partners Promoting Darts), a consortium of leading soft-tip dart companies that promote soft-tip darts throughout the year, culminating in a yearly national tournament with prizes in excess of $800,000. H. Lazar & Son, Inc. has the exclusive PPD rights to southwestern Pennsylvania. We maintain a robust league system comprised of both H. Lazar & Son traveling leagues and in-house leagues; PPD remote leagues and tournaments; and periodic "luck of the draw" tournaments. 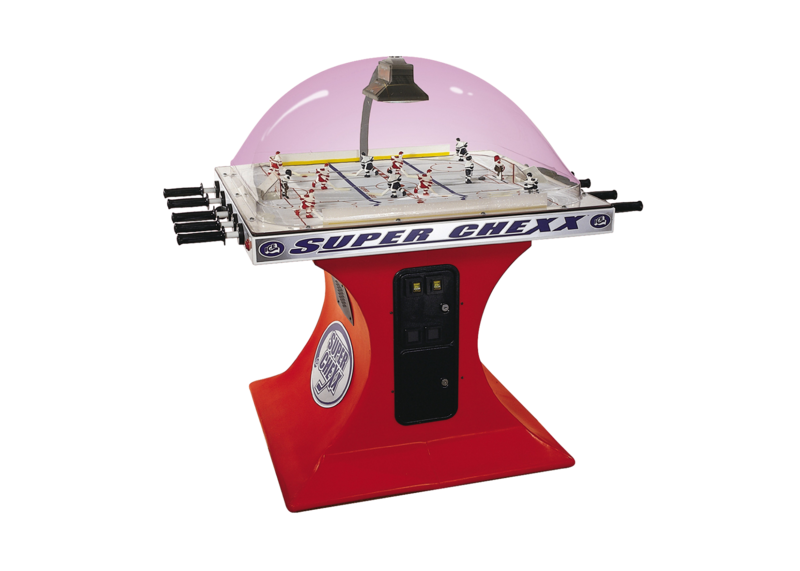 Although there are a variety of sports games appropriate for bars, H. Lazar & Son, Inc.’s most popular games are Golden Tee Live, Super Chexx (domed hockey), and basketball. 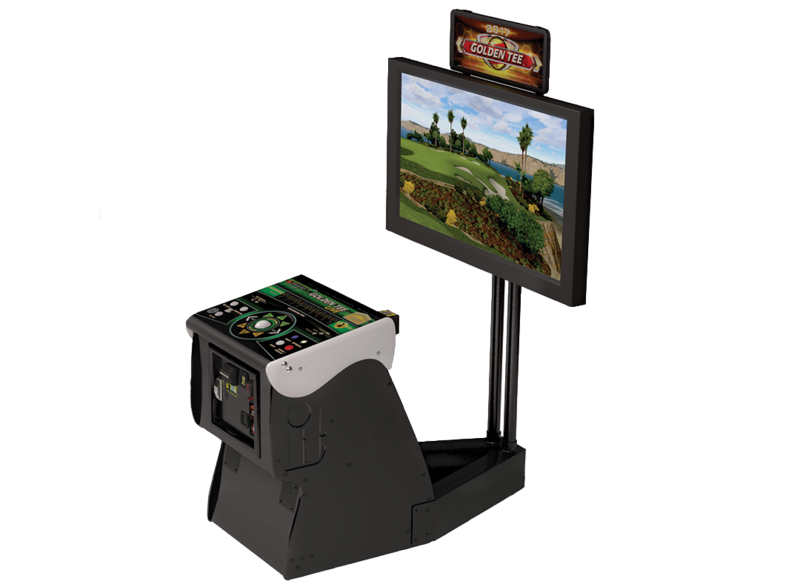 Every year, H. Lazar & Son promptly updates all its Golden Tee Lives. This occurs within a week of the release of new software. 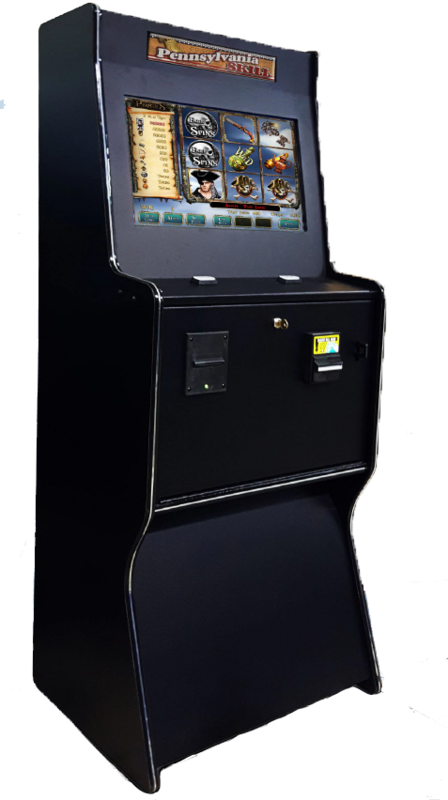 Prize games, otherwise known as self-redemption games, are an integral item on H. Lazar & Son, Inc.’s game menu. 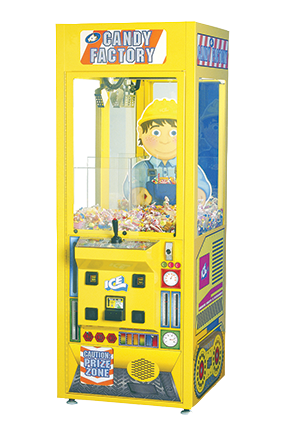 Our most popular games are cranes (plush, candy, and super ball), Stacker, and Key Master. 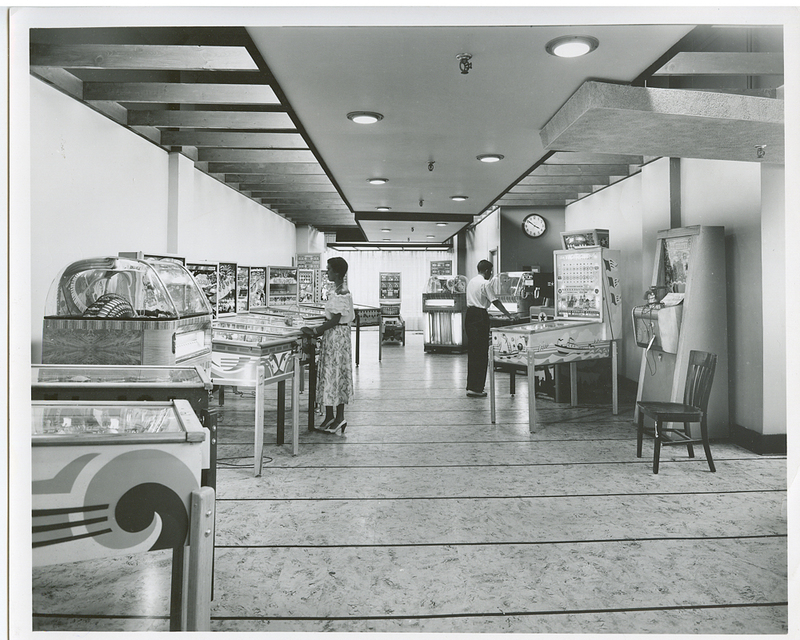 Pinball machines played a dominant role on H. Lazar & Son’s routes in the 1980’s and 1990’s. 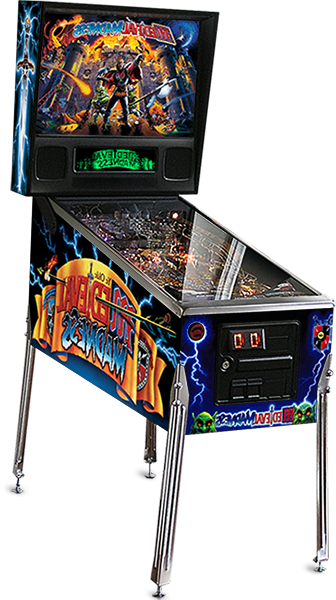 Today, pinball machines are rarely used and installed only under very specific conditions.